The colossal, industry-changing merger between US mobile providers T-Mobile and Sprint is running into significant resistance from regulators. According to The Wall Street Journal, the Department of Justice has warned both companies that their merger is unlikely to be approved as currently proposed. Antitrust concerns are said to be at the top of the DOJ’s qualms with the deal: regulators are worried that the deal could harm wireless competition despite insistence from the two carriers that it would be a boost to job creation and network evolution. In its own corroborating report, Reuters says the DoJ has told both parties that it opposes the merger under its current structure, but that it’s “unclear” whether regulators are seeking to completely kill the merger or are instead seeking changes. T-Mobile CEO John Legere is currently in Washington, DC and is scheduled to meet with FCC officials later this week. Both he and Sprint chief executive Marcelo Claure have testified before Congress in hopes of getting the $26 billion merger to the finish line. The deal has faced strong pushback from Democratic lawmakers, who recently urged against it in a letter to FCC chairman Ajit Pai and staffers at the DOJ’s antitrust division — the very people who met with T-Mobile and Sprint earlier this month to warn that the deal is far from a sure thing. According to the Journal, “some state antitrust officials have expressed concerns similar to those from the Justice Department” and will mount a legal challenge to the deal if the DOJ doesn’t lead the charge itself. 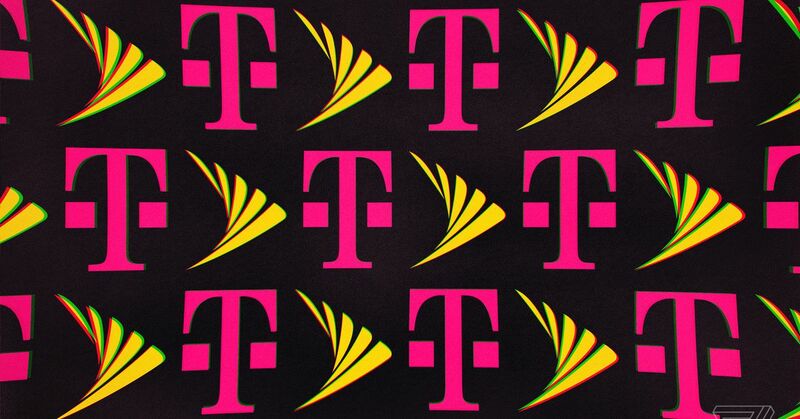 T-Mobile and Sprint have spent months lobbying for the merger and insisting that it’s critical to make the US a leader as we enter the era of 5G — and to present much larger rivals Verizon Wireless and AT&T with more formidable competition. But the Justice Department seems worried about the prospect of shrinking the US mobile market from four major carriers down to just three. A lack of approval from regulators would effectively doom the acquisition; before announcing this latest proposal, T-Mobile and Sprint abandoned prior merger talks due to an unfavorable regulatory outlook. Both seemed to think they’d have better odds under the Trump administration, but it appears the Justice Department will seek changes to the merger’s structure — and both companies might have to make some concessions — if it’s still going to happen.